Digital Marketing is a very broad term defined for advertising through online channels such as search engines, websites, social media, email, and mobile apps .We help in increasing the website visibility in search engine.The marketing of products or services using digital platforms to reach consumers is the task of digital marketing agency. The key objective is to promote brands through various forms of digital media. Optimizing a website may involve editing its content, HTML and associated coding to both increase its relevance to specific keywords and to remove barriers to the indexing activities of search engines. We help in Promoting your business by digital marketing tool and tactics so that you can get business. We have Professional who specializes in PPC Management. We have in-depth knowledge in setting up, optimizing & successfully running AdWords campaigns right from scratch to restructuring existing campaigns.We offer full cycle and comprehensive services in the field of Pay Per Click and adding into one our collective business experience, technical proficiency, thorough knowledge of current trends and thus innovatively delivered services, ABIT Digital Services is on progressive path in providing end to end web oriented solutions. ORM deals with everything about your company’s brand in the online platform. This platform includes the entire web – search engines, forums, blogs, news sites, social networking sites, etc. Online Reputation Management is first being tactics of your company’s online brand then building on that brand in the search engines chances are this is where you are sought for the most through social media and other websites that produce and disseminate content. 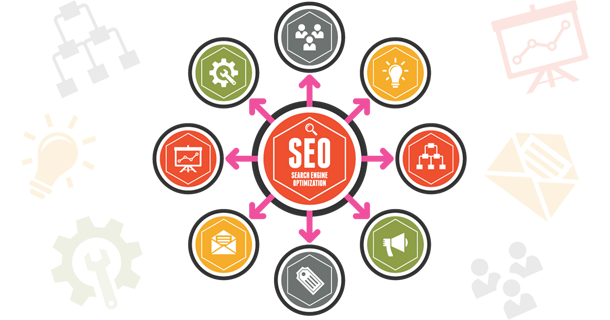 Creating quality backlinks pointing to your website is more important then just creating and linking your website. Create the best possible product site you can, so people talking about the products you sell will link back. Make createve graphics or seo friendly content that will influence bloggers and news websites to link that content. Due to people shifting more towards digital marketing platform every company must establish a strong social media presence on sites like Facebook, Twitter and LinkedIn.Pinterest, Instagram, Google Plus etc.These social media sites send search engines signals of influence and authority. Call Now For Free Audit of Your AdWords Campaigns & Website for SEO Services.Our digital marketing provides you Instant Insights for Paid Media Strategy, AdWords Certified Partner. Will help you to get leads and make your phone ring. All we follow is focused expertise. data-driven marketing, experienced & innovative ways to get on number one position on Google. 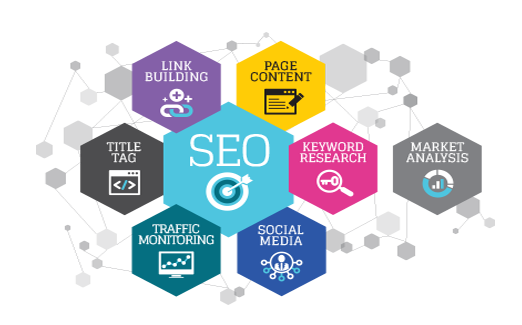 ABIT CORP Digital Marketing Agency (DMA) is a web marketing agency that offers SEO services, SEM Services,PPC services, social media marketing services.technical audit and many more. Improve engagement to improve rankings. Make your existing pages longer. Focus on topics instead of keywords. From ideation to creation of your web development and designs, maintaining utmost quality is our forte. With contemporary techniques and self-motivated personnel, ABIT truly sets the benchmark when it comes to high standard IT solutions.